More from Del Ray | Knit Like You Mean It. 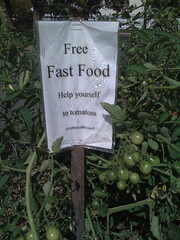 Another very cool sign from our neighborhood, seen on some ripening tomato plants. How I love where we live. 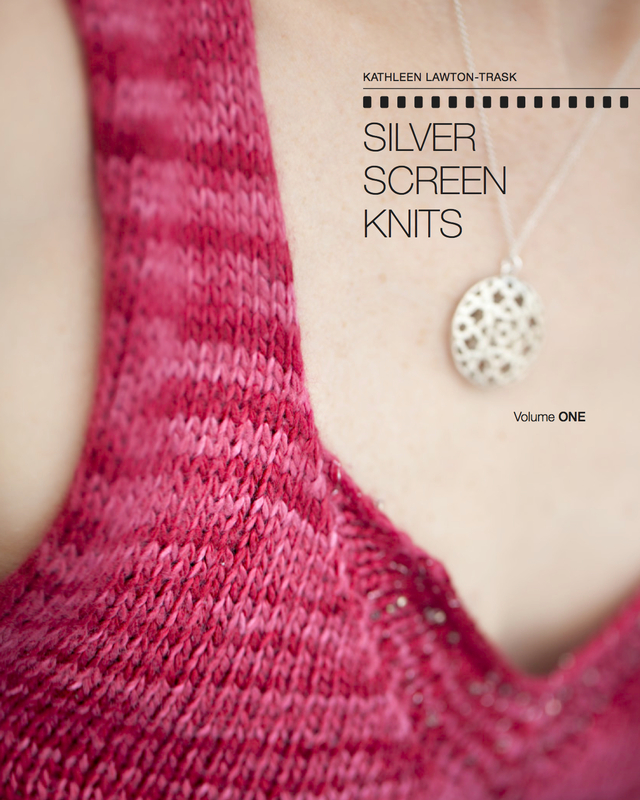 Meanwhile, I’m working on a Featherweight Cardigan by Hannah Fettig. It’s in a fairly fine yarn – Malabrigo Lace – and I’m excited to see the final result…while at the same time awfully impatient about it.